1.1 What Does Rooting Android Device Means? 2.1 What is Kingroot app? Root android phone using Kingroot: Rooting android device is very common nowadays. Now, so many Android mobiles are rooted. Rooting android device, feels hard to hear, but it can easily done through some apps. 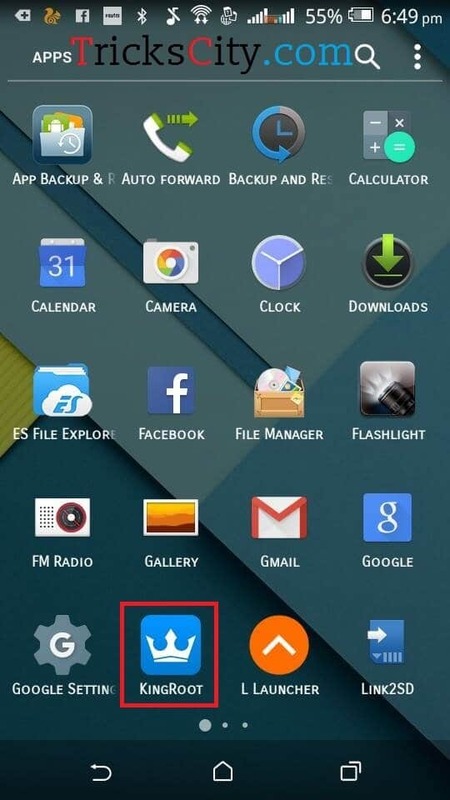 You can easily Root any Android phone just in one click by using some one click rooting apps. 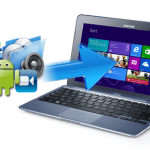 Rooting android device can be done through PC or directly by your device with the helps of rooting apps. Off course no one wants to use their Computer or Laptop in rooting their device, all thinks to root their Android phone directly. Some peoples ignore the rooting of their Android device due to the issue of Warranty and device Damaging risks, but after that they thinks about the benefits of rooting Android mobile and they give one change for rooting their phone. There are bunch of benefits available of rooting android device rather than disadvantages of rooting Android, that’s why some people never thinks about disadvantages and root their newly phone on the first day after purchasing it. What Does Rooting Android Device Means? 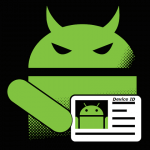 Rooting Android device, simply means to gain Administrative Privileges or also you can say you will get Root Access of your device after rooting it. In rooting phone, you are unable to make changes with internal programs and applications of your phone, but after rooting, you will get root access of your Android phone and you are able to do anything with internal programs of your device. After rooting Android device, simply we can say that your are able to access Android Root Folder and are able to make changes in your defaults programs on your device. You can install Custom ROMs, Remove Defaults (In-Built) apps of your phone and there are other so many features which you can access after rooting Android phone. So above I described about What rooting Android device actually does means. I hope you understood the root of rooting Android phone after reading my above paragraph. So now it’s time to root your Android device. 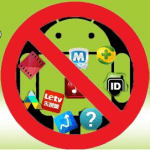 Now, I am going to sharing one of the easiest method of rooting Android device without PC. There are lots of applications available to root Android phone, but here I am going to sharing one best rooting app for Android. That’s Kingroot. By Kingroot, you can root your Android phone in a single click, that’s why is also called “One-Click Rooting Tool“. So, if you also wants to root your Android phone without using PC in a single click, then proceed to next steps and follow my guide about how to root Android phone using Kingroot app. Kingroot is one of the best rooting app for Android devices. It also known as One-Click Rooting Too, as it roots your device in a single click. 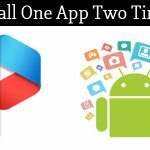 Kingroot APK offers every user the fastest and most convenient Android rooting experience. It saves you the trouble of connecting to PC. Just a few steps can get you a rooted Android device in minutes. 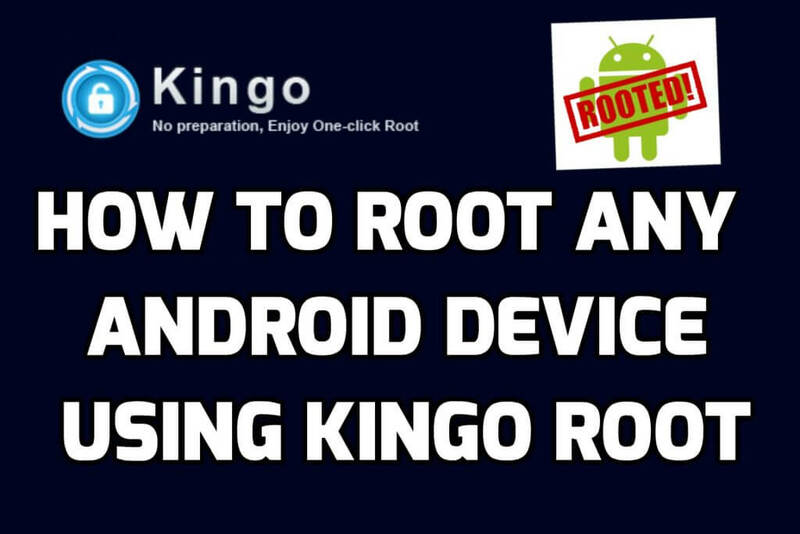 Here are the steps to root any Android phone using Kingroot app. Follow all the steps given below step by step to root your phone in a single click. 1) First of all you need to download Kingroot app on your phone. 2) Install Kingroot app on your device. Note: If you will face any issue like Unknown resources blocked, you need to allow installing Unknown apps by opening Settings >> Security >> Device Administration >> Tick Mark On Unknown Sources Option. 3) After installing Kingroot app, you will see icon named Kingroot, click on it to open your Apps. 4) Your will see Start button in middle of the screen, click on it to start rooting process. 5) Wait for a while till it complete its rooting process. This is the method of rooting Android device using Kingroot app. Now you can enjoy all the features which are available only for Rooted devices on your phone. You can increase your RAM, Remove defaults apps, Install Custom ROMs, etc. on your phone after rooting. We tried Kingroot in rooting so many Android devices and here is the list of all the models which can easily root using Kingroot app. If your Model name is listed in below list, feel free and start process of rooting. If you want to search any Model Name from this big list just press Ctrl + F from your keyboard and enter your device name in search box. So these are the Models which can be rooted successfully using Kingroot app. If you are unable to root your Android with Kingroot app, you can also try out Kingroot’s PC Software for rooting your phone. That’s also a simple method. 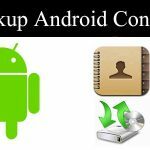 You will get all steps automatically with Kingroot software on your PC for rooting your Android mobile, so you just have to follow its instruction and nothing. Surely you will root your Android with PC if you are unable in rooting with Kingroot app. So friends, this is the step by step tutorial to root android phone using Kingroot app in which I described full guide with Screenshots for rooting your Android device using Kingroot. 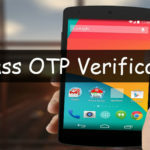 You can easily root Android Phone without PC/Computer by using this method. Also I mentioned all the Android Models which are rooted successfully using Kingroot application. I hope your device is rooted successfully after reading my tutorial. If you have any query or doubt, feel free to comment below. I have some issue to rooting my android phone but read this post i solved my problem, thanks for getting my root android without pc is easy to me. Please explain, What problem you are getting?